What Are the Signs and Symptoms in Mothers? What Happens to the Twins? Brigham and Women’s Hospital, Twin Pregnancy. National Organization for Rare Disorders, Twin-Twin Transfusion Syndrome. 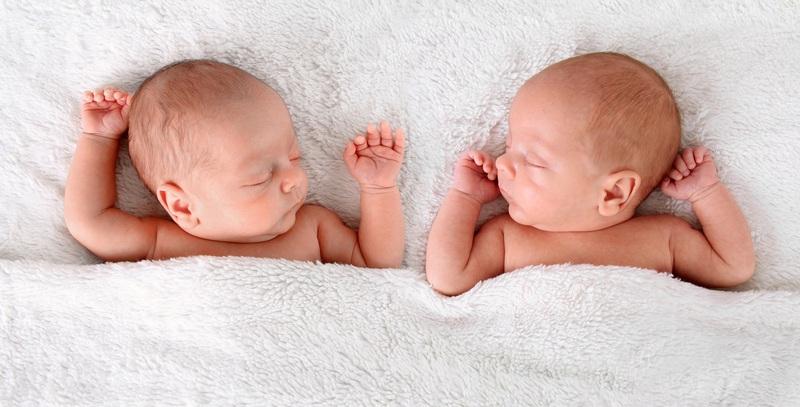 American Pregnancy Association, Twin To Twin Transfusion Syndrome (TTTS). Cincinnati Children’s Hospital, Twin-Twin Transfusion Syndrome (TTTS). Don’t Leave Your Baby in the Car Alone! Why Does A Baby’s Head Flatten?